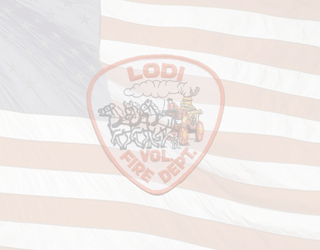 On September 18th and 19th delegates and life members from the Lodi Volunteer Fire Department will be travelling to the Convention Center in Wildwood, NJ to attend the State Firemen’s Convention. These delegates and life members will be voting on issues that affect the New Jersey Fire Service and our continued commitment to protect lives and property. We wish them all the best of luck and a safe trip.